Franciacorta, located to the west and south of Lago d’Iseo in Lombardia, is a sea of neatly arranged rows of green covering 6,000 hectares. It is a peaceful oasis in which grows Italy’s answer to Champagne. 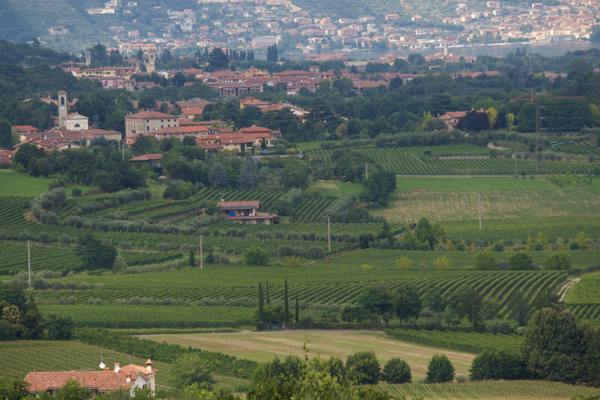 Great wine is often grown in areas of great beauty and Franciacorta is no exception. 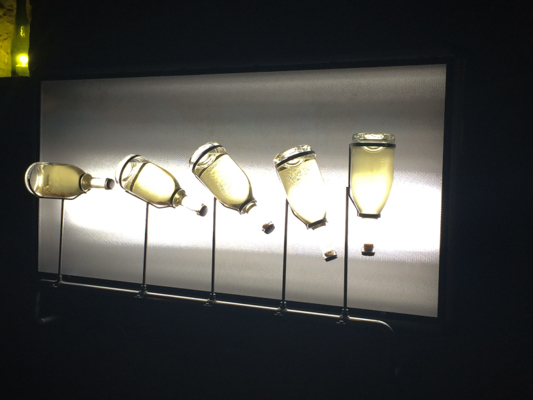 There are 80 wineries in Franciacorta producing 12 million bottles of wine a year, a drop in the bucket compared to Champagne‘s 300 million bottles. We decided to treat ourselves and stay at the Relais & Chateaux L’Albereta, owned by the same owner as Bellavista winery. 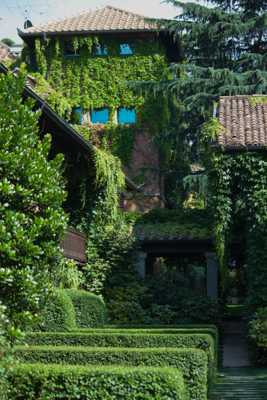 It was the quintessential understated luxury: rooms filled with fresh flowers and frescoes on the walls inside and beautiful gardens and rows of vines overlooking Lago d’Iseo outside. Every angle was picture perfect. The terrace offered a panoramic view of Franciacorta and Lago D’Iseo to the north, best enjoyed with a glass (or bottle!) of one of their extensive list of Franciacortas. 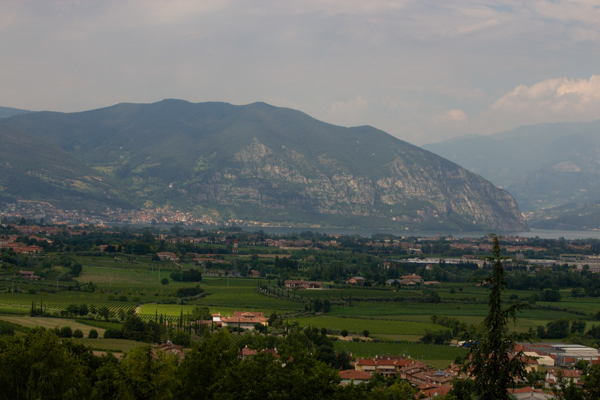 Franciacorta is a relatively new wine region, emerging after the Second World War. The soil has very large rocks in it, which made it difficult to cultivate. The Berlucchi family decided to try to plant vineyards instead. 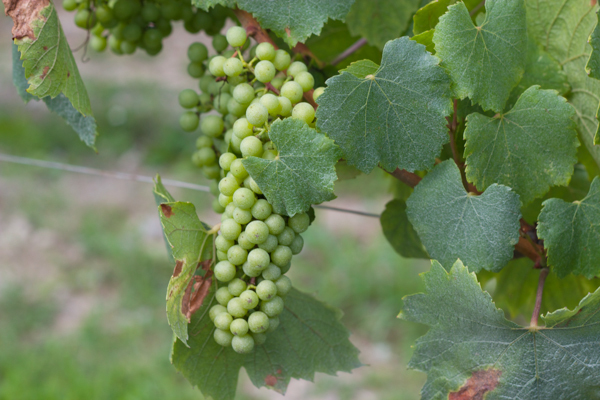 French grapes had been planted here for centuries, possibly introduced by the monastaries, but had been destroyed by phylloxera at the end of the 19th century. When the vineyards were replanted, they used the same French grape varieties. 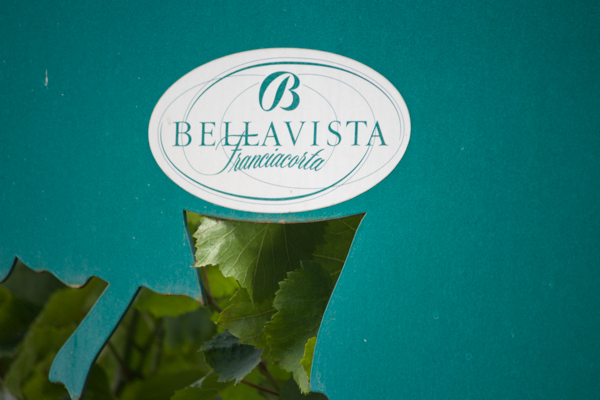 While the Berlucchi family were the first to produce Franciacorta in this area in the 1960’s, the Zanella family (owners of Ca’ del Bosco winery) and Bellavista followed suit. 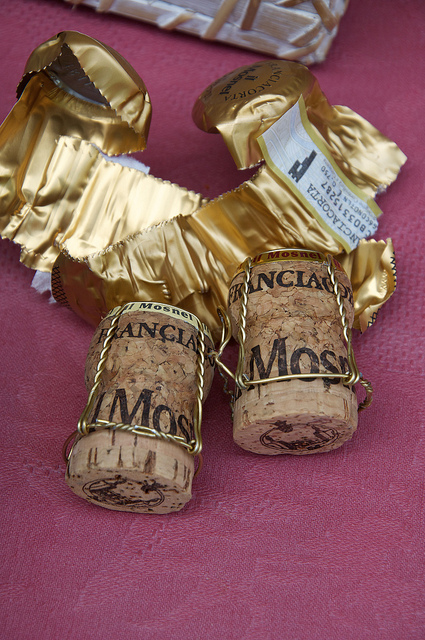 Franciacorta has the strictest regulations out of all the areas in the world producing DOCG metodo champenois wines (also known as Metodo Classico, Champagne Method or Traditional Method and means that a secondary fermentation takes place in the bottle), regulated by the Consorzio Vini Franciacorta. Only Pinor Noir, Chardonnay and Pinot Bianco grapes are allowed. The still wines are pressed, fermented and then blended. The blended wine is bottled with sugar syrup and wine (called “tiraggio“) to balance out the high acidity in the wine. The wine then undergoes a second fermentation in the bottle on the lees (dead yeast cells). During this fermentation the bubbles develop. 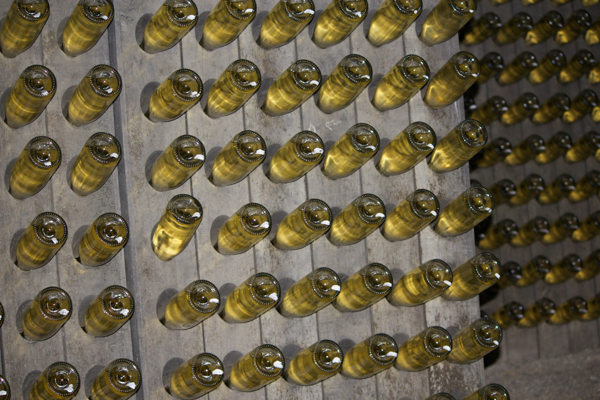 The sediment is in the bottle is then gently brought to the neck of the bottle through a process known as ‘Remuage‘. Remuage was traditionally done by hand, by gently rotating and tilting the bottle a specific amount everyday to coax the sediment to the neck. Today it is mainly done mechanically. The sediment is removed by freezing it, a process known as ‘dégorgement‘. There are also still red and white wines, the best of which can be labeled DOC Terre di Franciacorta. The red wines tend to be of Bordeaux style made from Cabernet Sauvignon, Cabernet Franc and Merlot with lesser amounts of Nebbiolo and Barbera allowed. There are however some Burgandian style red wines made from Pinot Nero. The white wines are Burgundian style made from Chardonnay and Pinot Bianco. 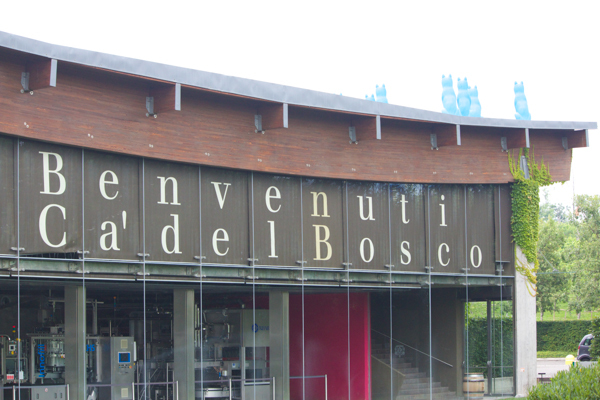 The Zanella family had their holiday home in Franciacorta (Ca’ del Bosco means “house in the woods”). What started as a simple house has turned into a huge ultra modern facility. 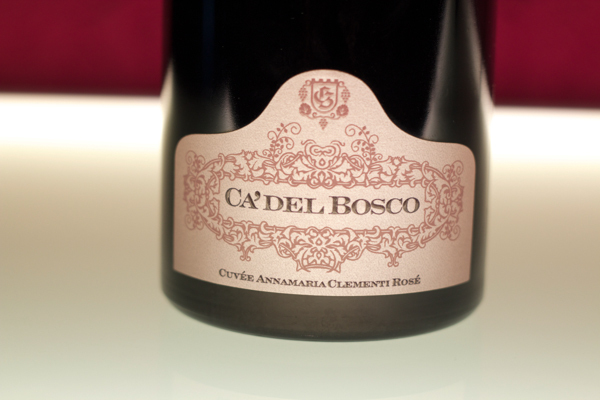 Ca’ del Bosco, the jewel in the Franciacorta crown, is one of the three largest producers (including Bellavista and Berlucchi) producing 10% of the total Franciacorta production of 12 million bottles. As the Zanella family was one of the first to recognise the winemaking potential of the region, they were able to select the best plots of land. 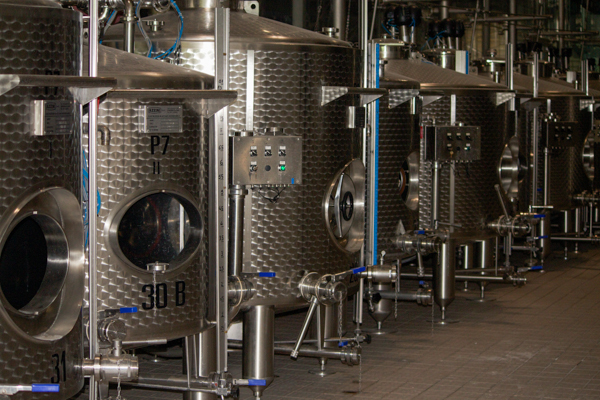 They produce not only sparkling wines but 5 red wines and 2 white wines. Their best wines are their sparkling wines however, starting with their cuvée prestige line at the bottom, then the vintage line and the Annamaria Clemente as their top wine. 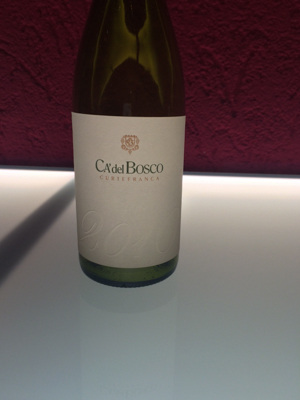 While Ca’ del Bosco was the ultimate in terms of quality and quantity it was also very modern. We visited another winery, La Montina, which was smaller. 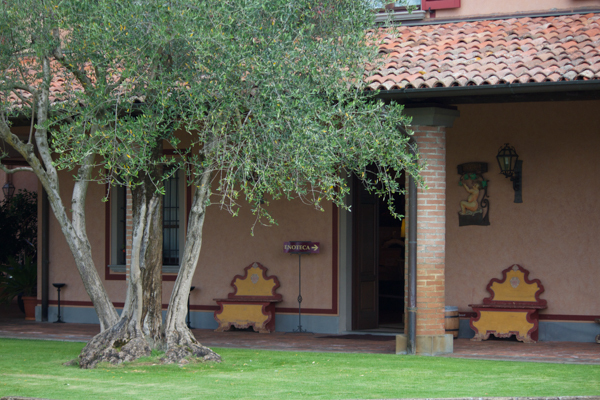 When you visit you are often attended to by a member of the family, the winery owned by three brothers. 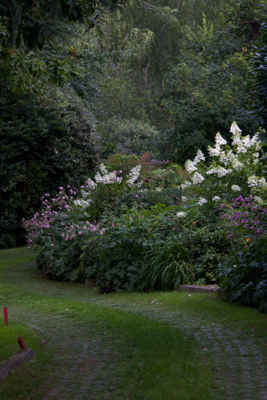 The winery doubles as a facility for weddings, making use of the 17th century house and its cellar. Their three sparkling wines are very approachable and we found the brut rose particularly good value. They also make a rose which is sweeter and which is very popular. 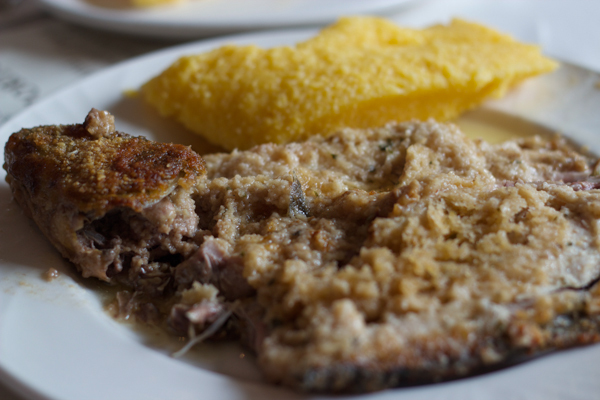 We did have a chance to break for lunch and head to Trattoria del Porto in Clusane, an ancient fishing village located near La Montina. 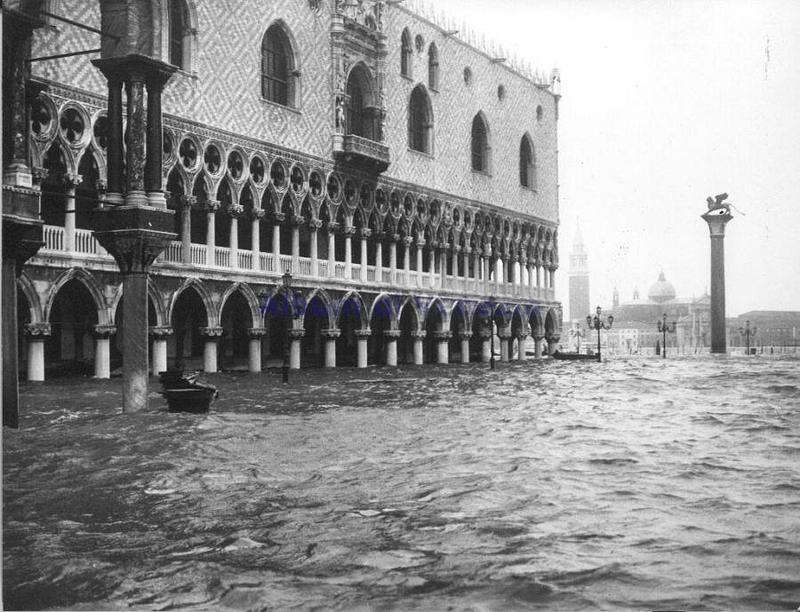 The trattoria is 200 years old and has columns with flower carvings dating back to the 17th century. 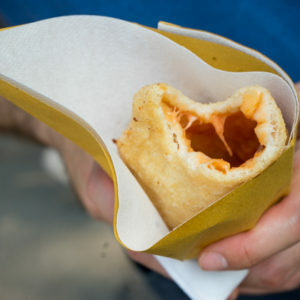 The real attraction however is the food. 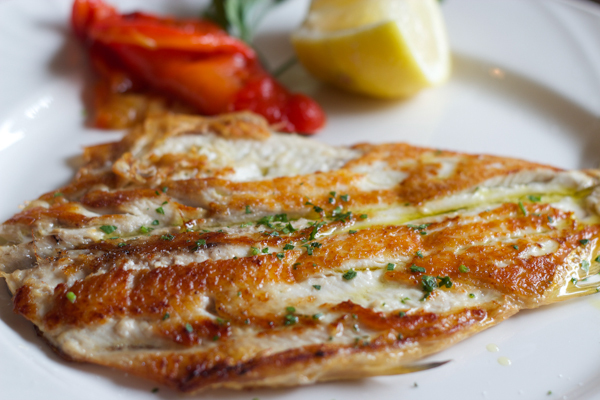 The proprietors make the best of what the lake provides – crayfish and fish. 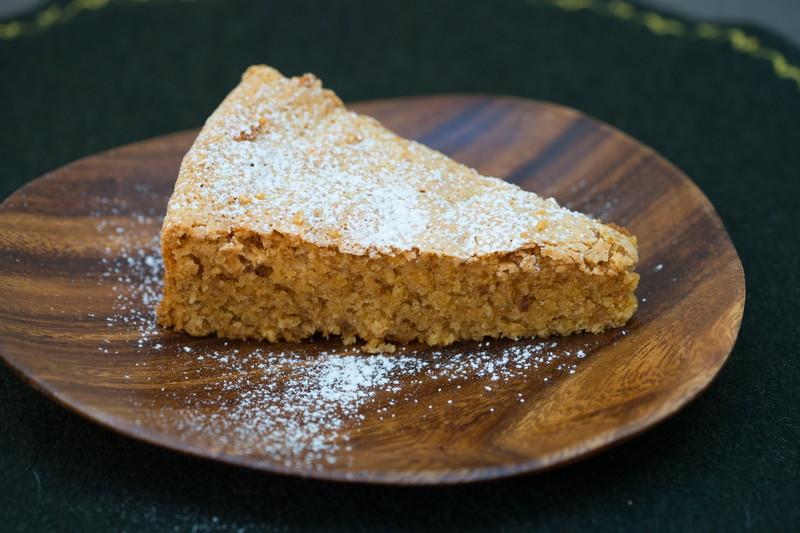 Desserts are homemade and the wine list extensive. After the arduous work of trying different Franciacortas over the course of the week, our clear favourite was Ca’ del Bosco with the runner up of Il Mosnel. Next time we will visit Il Mosnel as it is possible to not only taste their wines when visiting the cantina, but it is also possible to picnic amongst centuries-old trees and borrow bicycles to wander along their 40 hectares of vineyards. If visiting Lago d’Iseo, see the charming Monte Isola, the largest island inside a lake in Italy. Monte Isola is a fishing village which is pedestrian only except for priests and public services. 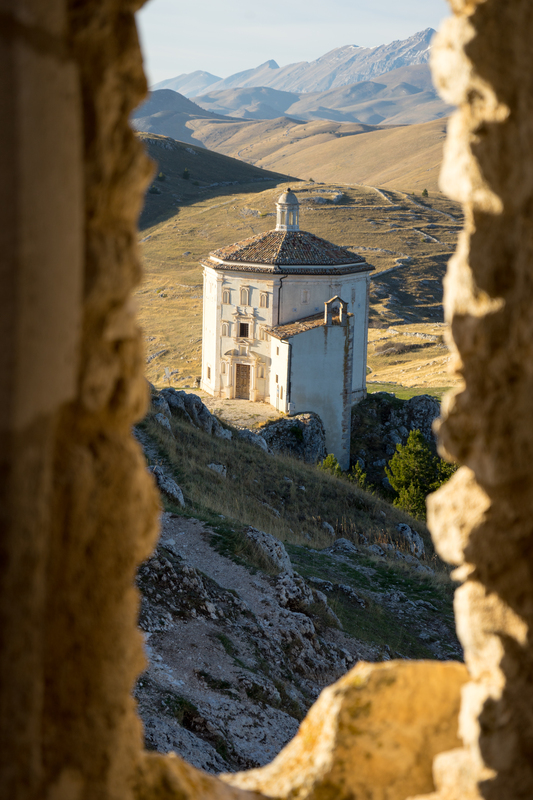 Spend the day sunbathing on docks or beaches, take a walk to visit churches built between 1400-1600 AD, the Madonna della Ceriola shrine or the fortress Martinengo. Be sure to try their homemade salami. Remove the shell from 12 of the crayfish, clean the and dry them. Heat a large pot filled with 8 litres of water and 80 grams of salt to a boil. Add the spaghetti to the water. In a saute pan, fry the garlic in the olive oil until coloured. Remove the garlic and discard. Add the crayfish and the wine and cook for about 6 minutes. Add salt to taste. Drain the pasta when al dente (check the package and taste), reserving 100 mls of the pasta water. 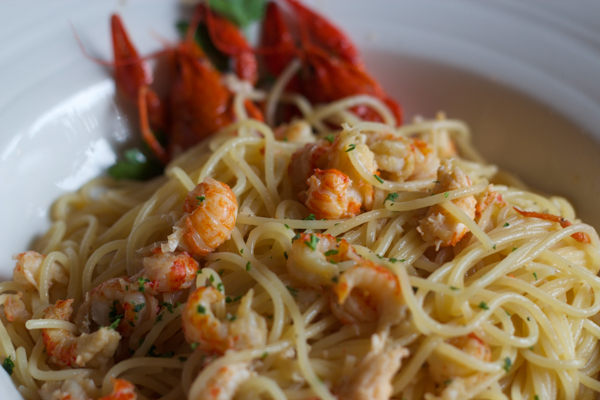 Toss the pasta with the crayfish and parsley. 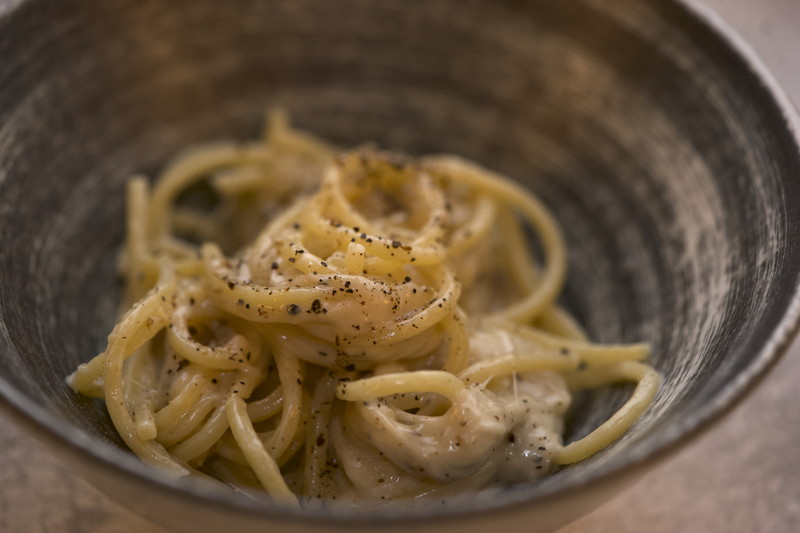 If needed, add some of the pasta water. Serve immediately. 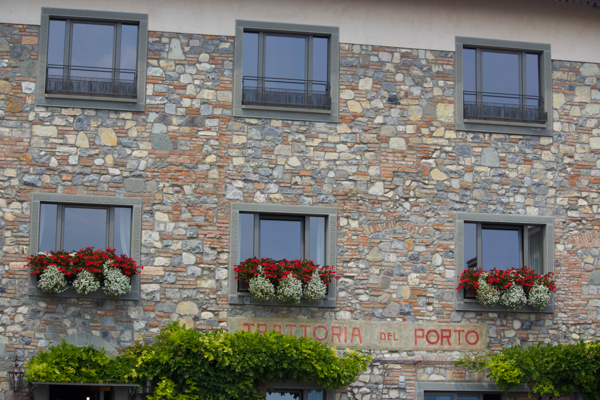 A beautiful luxury hotel in the heart of Franciacorta. Paid tastings available without an appointment. Tours by appointment.